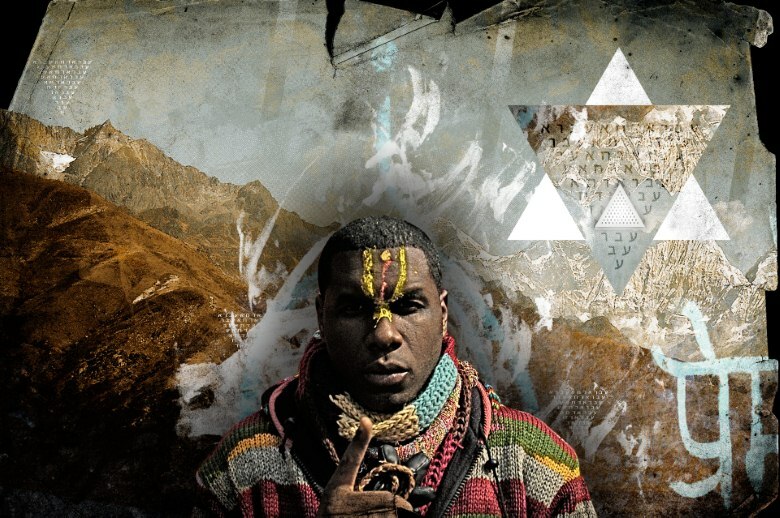 Me and the guys at Passionweiss did a parody review of Jay Electronica's new album, which was supposed to be released two years ago. It features absurdly grandiose song titles like "10,000 Lotus Petals" and Jay takes himself waaaaay too seriously. He also looks like the twin brother of NBA player Mikael Pietrus. Elec ingests Amazonian frog secretions in the hopes of gaining lyrical superpowers, but instead records an imaginary roundtable discussion with his some of personal idols including Rhonda Byrne, writer of “The Secret” and once and future King of New York – Papoose. Rhonda instructs Jay that if he really wants to make an album he should create a wish board with crayon, macaroni and glitter drawings of himself in a recording studio. The track remains a draft as he eagerly awaits a verse from Fonzworth Bentley. You should definitely check out the rest here.